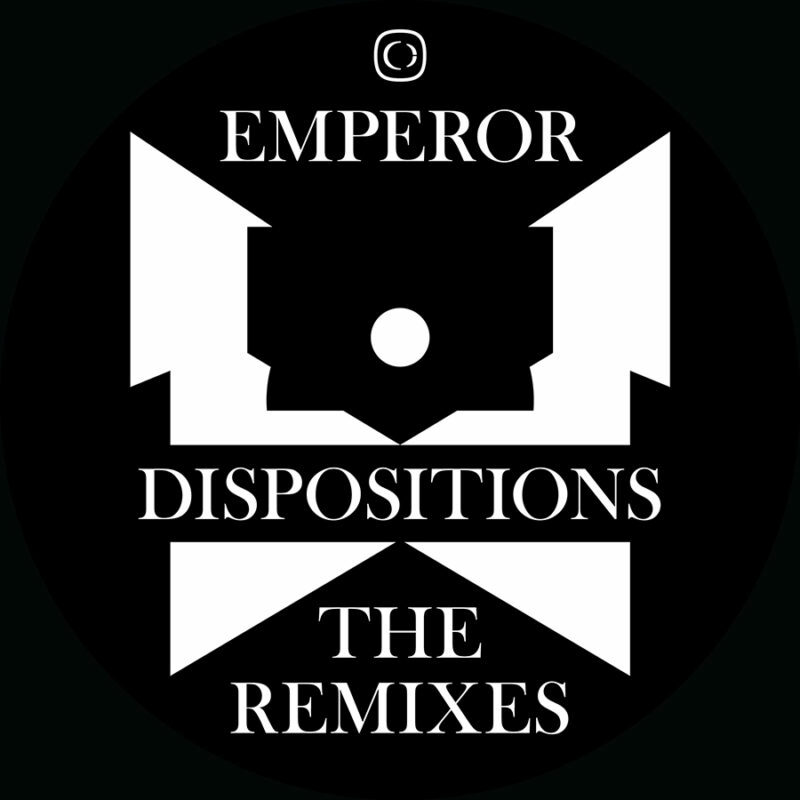 Emperor’s debut LP ‘Dispositions’ was one of last years most acclaimed drum & bass albums to have hit the shelves. Leaving a wake of devastation behind it, Emperor returns to re-run three of the fans’ favourites with brand new takes on them from Phace, Klax and Ivy Lab. The results are in and as expected they sound so, so good.